Hi friends! Hope you are having a great weekend! We are about to head off to the Giant Pumpkin Festival. I'm pretty excited about this! :D I will have pictures to share later. I'm sharing a couple more cards I made during World Card Making Day today. This first one was made for the Authentique Sketch for Oct. 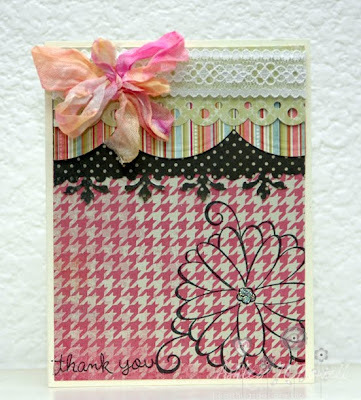 I decided to go with a pink card so I can link up to the Link Up for Pink linking party again! You MUST check this out! These girls really poured their souls into organizing something amazing! All the elements on this card are Authentique Uncommon, I made the epoxy with some Epiphany tools my friend Gina let me play with at her house. Next is a card I made for the Lawn Fawn WCMD Challenge. The challenge was to make a card and send it. 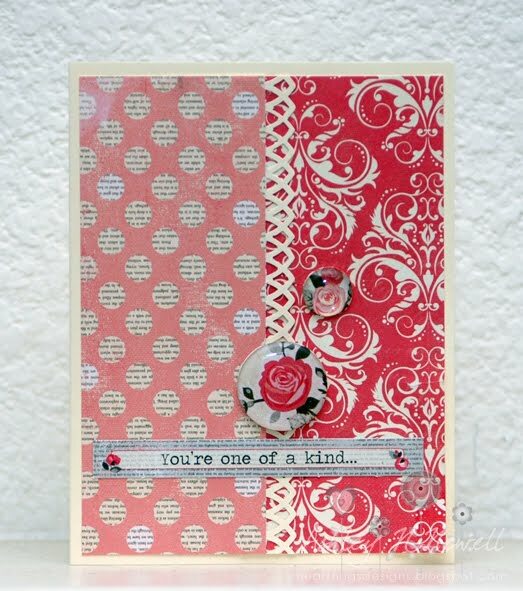 I used Lawn Fawn's Judy's Blooms and Sophie's Sentiments for this card. The paper is My Mind's Eye, the lace is from May Arts, and I added some seam binding. oh wow such beautiful cards... Thank you again so much for linking up with us for Link Up for Pink. Oh love both of these!!!! 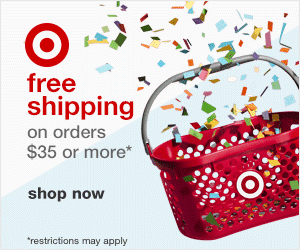 Be still my heart...I LOVE THE SWIRLY paper used on your first card!! :) Wonderful cards....love the crinkle ribbon too! great cards, I adore that first one! I think both of them are stunning. I love your techniques and your layout. Such beautiful cards. I love that you went with pink!!! Thanks for playing along. Thank you so much for participating in our World Card Making Day Challenge! We just adore your card. The Judy's Blooms stamped on the houndstooth is just brilliant! Love all the layers and the wonderful color combinations!!! Gorgeous cards! Love the patterns. Glad I found you through Link Up for Pink. Thanks for playing along in Authentique Paper's Sketch Challenge!